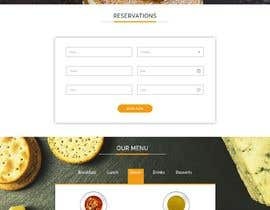 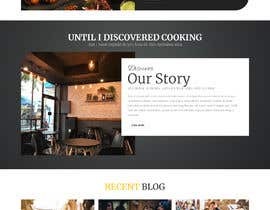 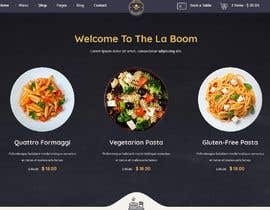 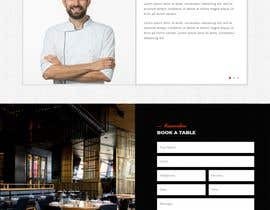 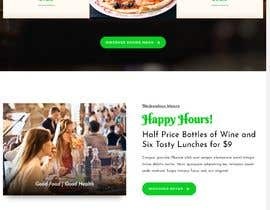 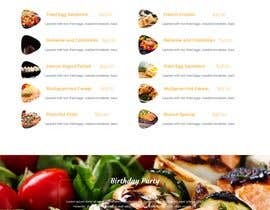 Hi, I need a fully responsive html5 web-site theme for a restaurant, that must be customizable via css. 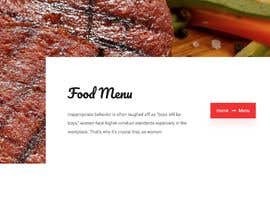 The navigation must be of sort rotator and it must be possible to place it either left, right , top or bottom via a simple css-change. 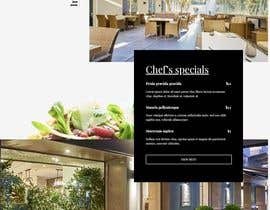 Please provide more information. 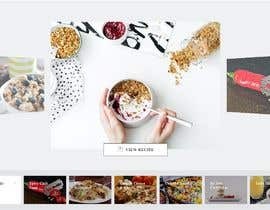 What are the things that are require in the theme?